Please note the following update regarding ticket sales for Sunday's friendly between Brazil and Croatia at Anfield. Online sales for this fixture have now ended. 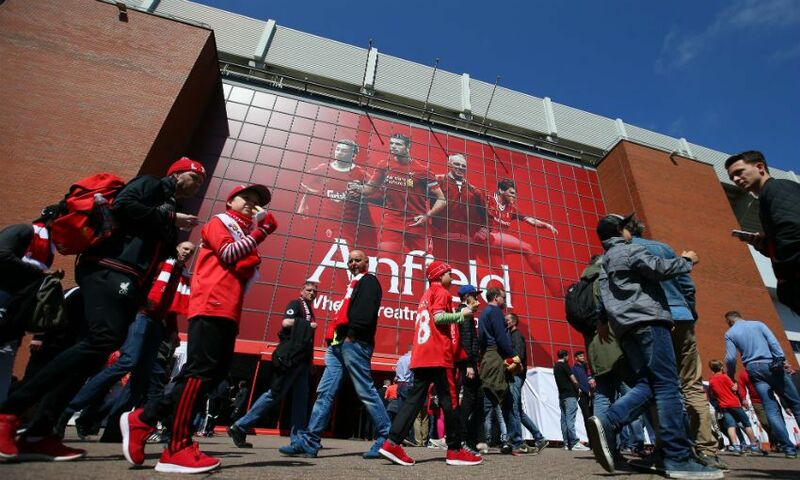 Tickets will remain on sale at the Anfield ticket office until 3pm BST on Saturday June 2. Fans can collect tickets at the stadium between 9.15am and 12pm on Sunday, ahead of the 3pm kick-off. Click here for important information about the event.